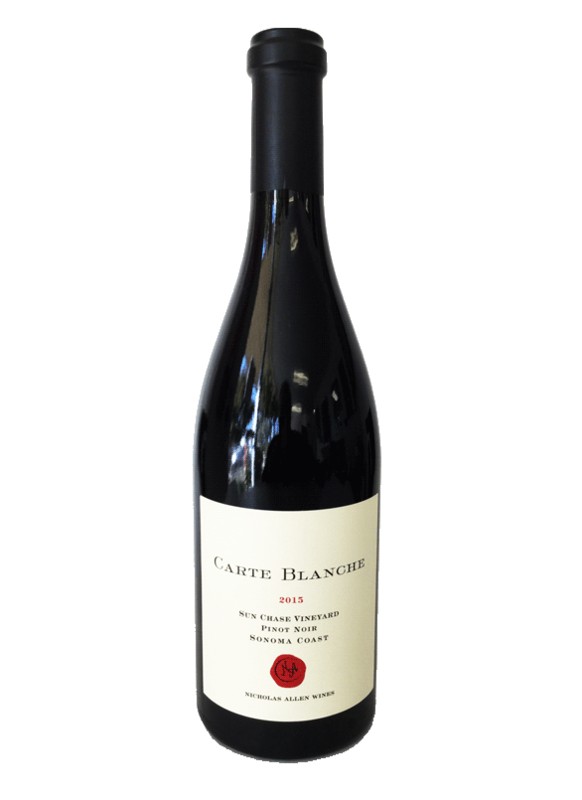 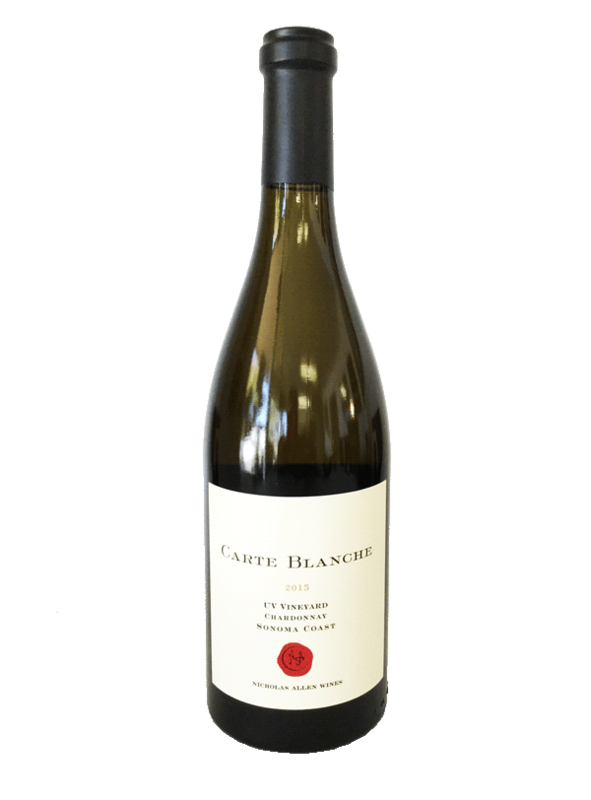 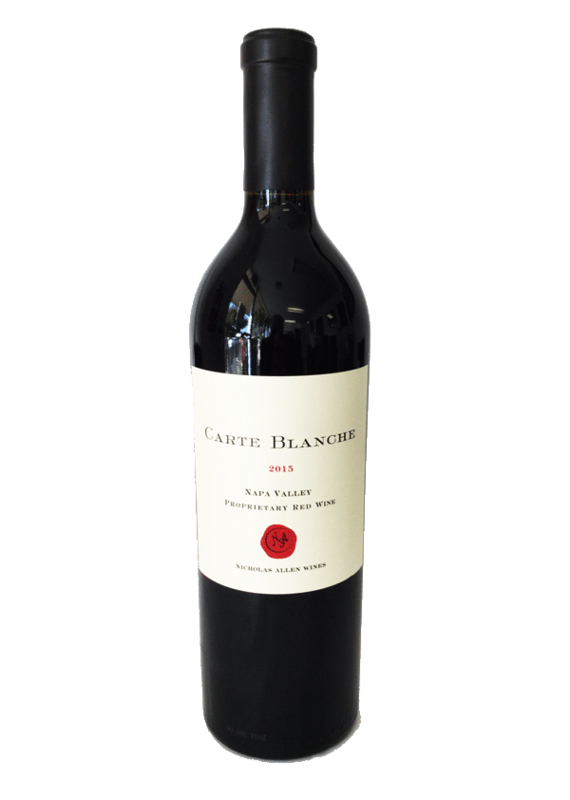 The 2015 Carte Blanche Proprietary Red Wine is a Right-Bank inspired blend of 59.5% Cabernet Sauvignon, 18% Merlot, 18% Cabernet Franc, 4% Petite Verdot and .5% Malbec. 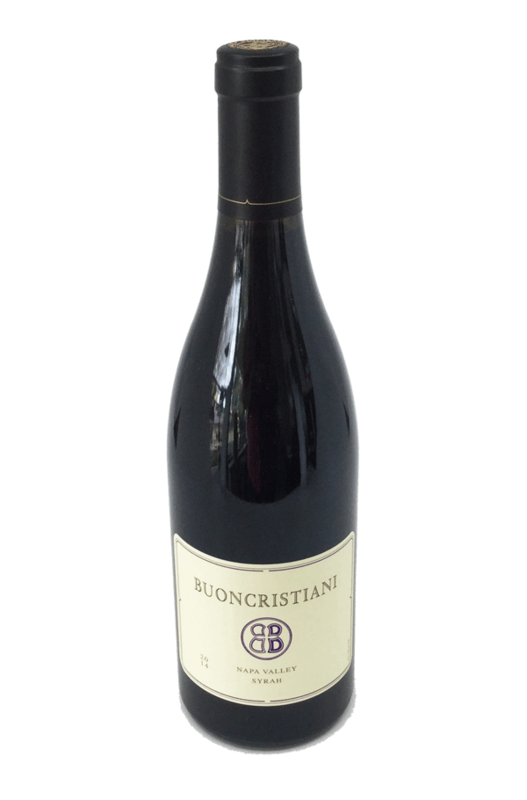 Select vineyards and blocks were chosen and farmed specifically to attain a dense, rich wine framed by delicate fine-grained tannins. 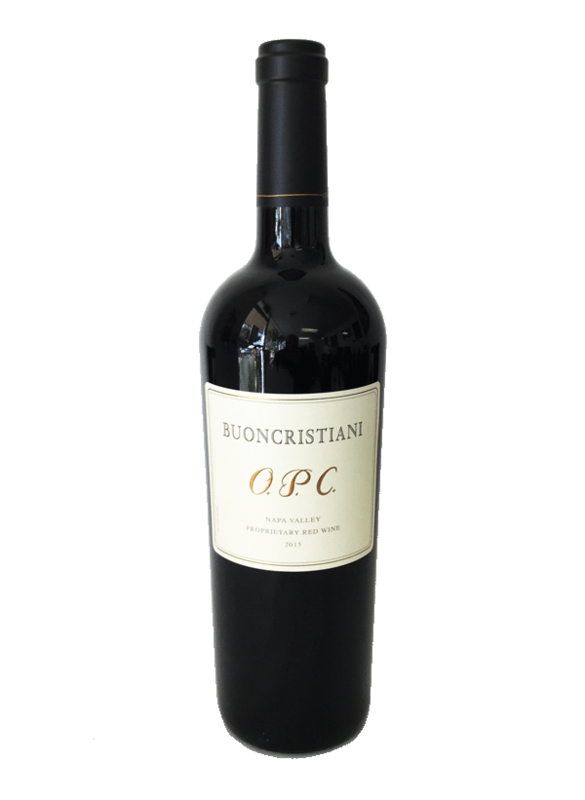 Beckstoffer’s Orchard Vineyard Merlot offers a plump & full mid-palate while providing ample nuance. 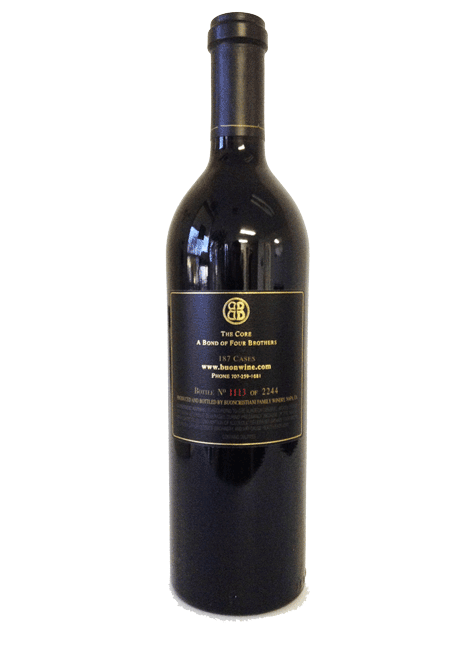 Beckstoffer’s Missouri Hopper Cabernet Sauvignon in Oakville provides a full spectrum of rich and dark fruit, while the Sage Ridge Vineyard Cabernet Franc from Sage Ridge Canyon offers nuances of tobacco, plum, and roasted poblano. 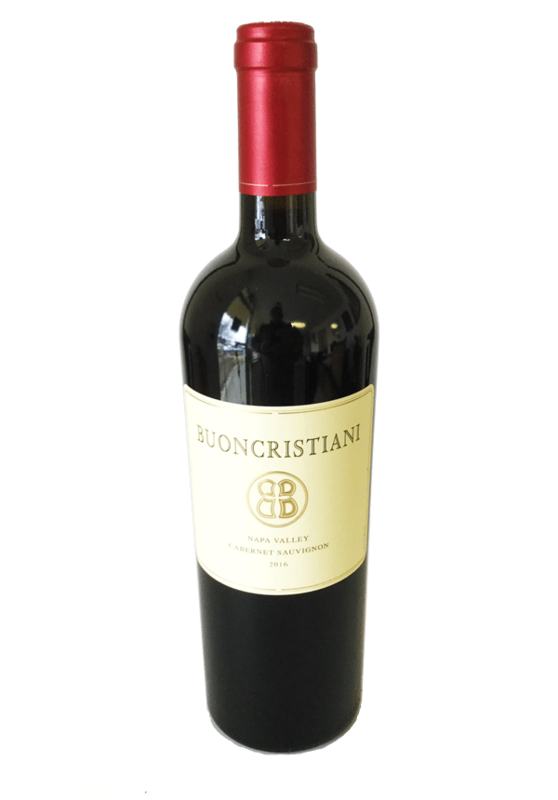 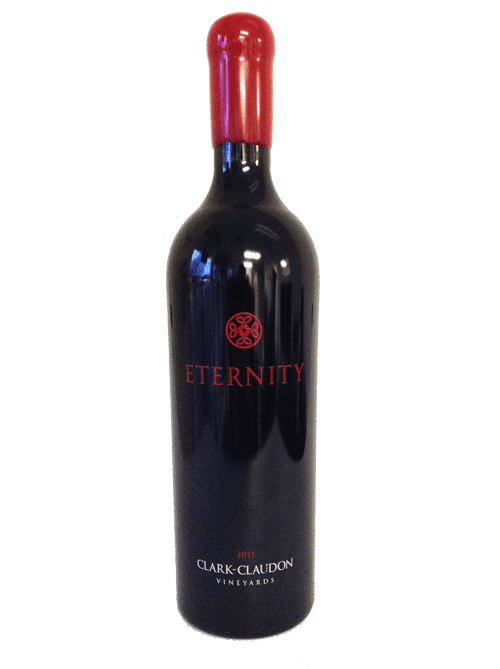 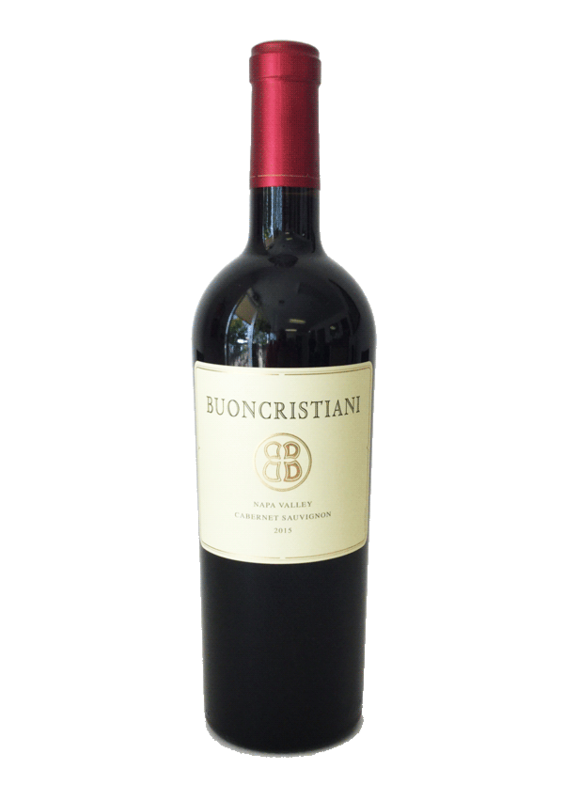 The 2015 Proprietary Red shows blackberry, black cherry and espresso on the nose. 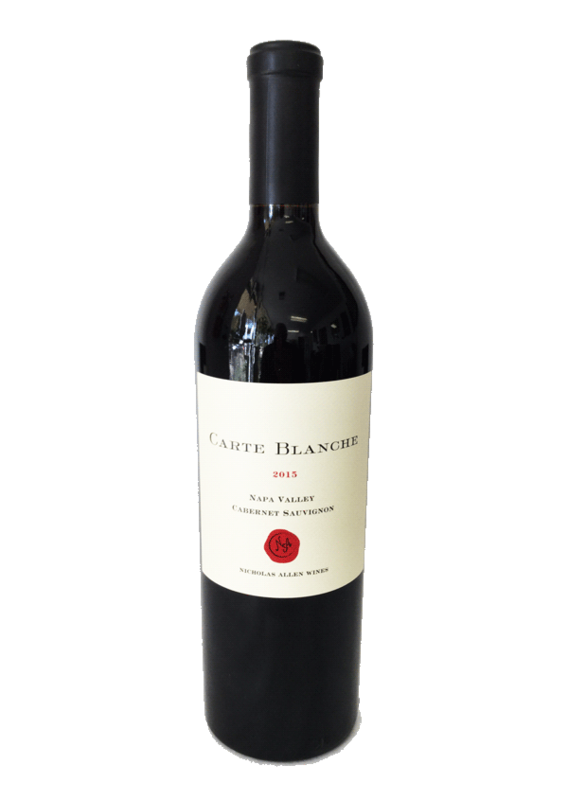 The palate entry is silky and focused, showcasing currant, crushed blackberries, graphite, and roasted poblano pepper through an enduring finish. 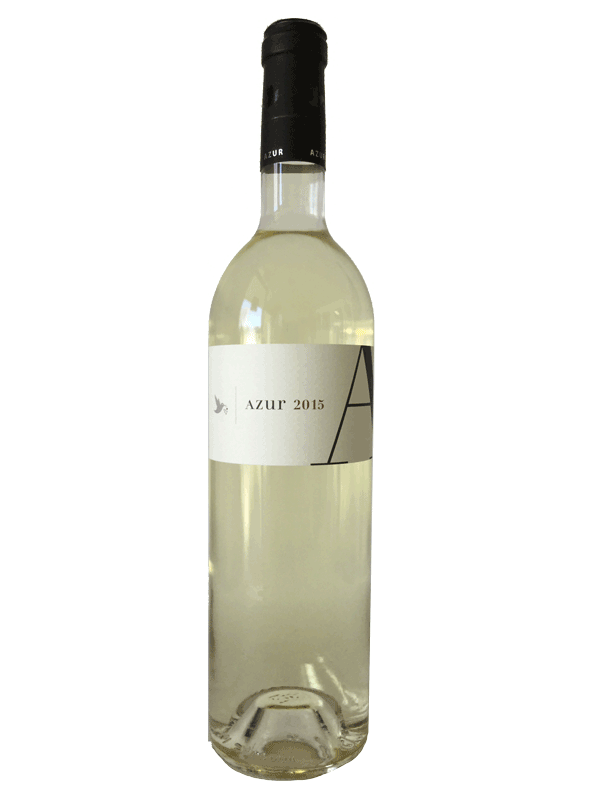 150 cases produced.